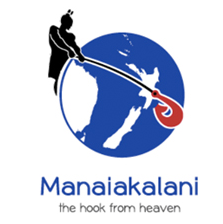 Manaiakalani is a foundation and a company that helps schools in New Zealand . Each year they run this program which is film festival its held down at Sylvia park at the movie theatre at the mall . Every school that is sponsor bye Manaiakalni all create a movie that is funny or show's a message. These are the things that I found difficult when making my movie; trying not to laugh when recording it was kinda hard to remember our lines we try to involve every one in the movie and founding the right custom for the movie. I think our class put pressure on our teacher to edit the video. Its because our teacher only had a culpable of hours to take shots of the video and edit it. 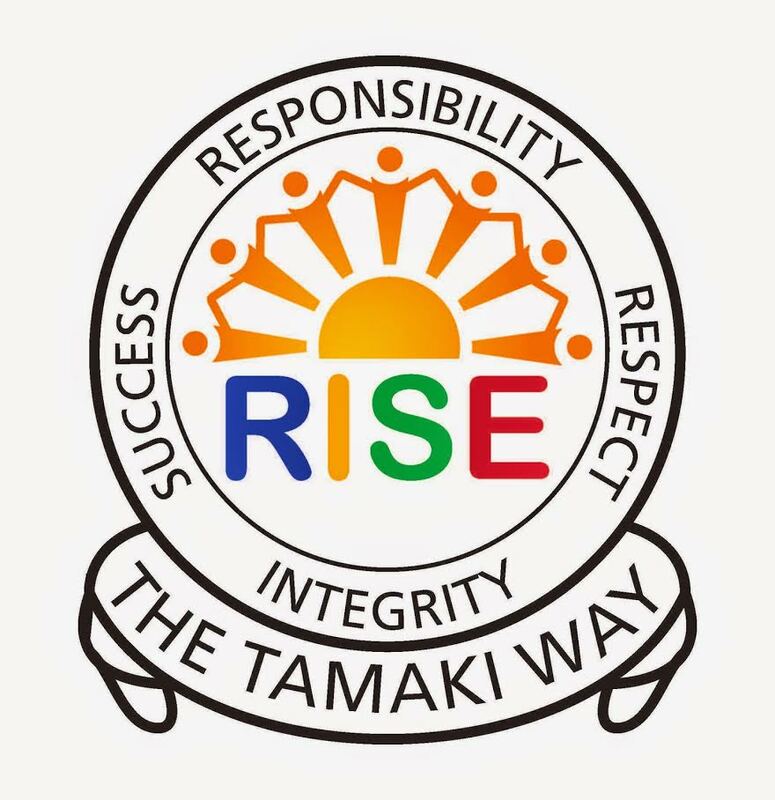 I will show you the Manaiakalani logo and the movie theatre we will be heading to to watch others school's video around New Zealand.